We know how important it is for new tools to seamlessly integrate with your business process. 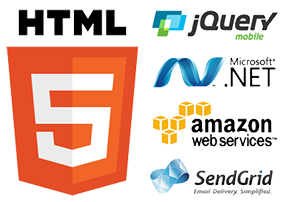 Our platform is built using the latest in mobile technologies, including HTML5, Microsoft .NET MVC, jQuery Mobile, jQTouch and integrates with nearly all open-API systems. 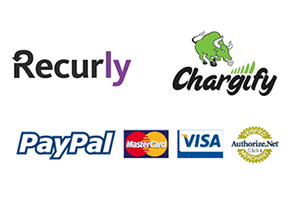 Our integrations with Recurly and Chargify allows you to easily manage and bill your users using the best names in recurring billing. Further automate your marketing practices with OfficeAutopilot and Infusionsoft (available upon request). 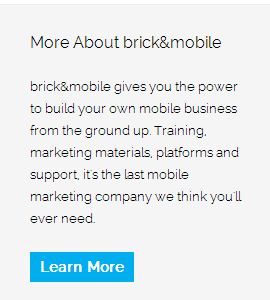 Our mobile optimized forms can be plugged right into your autoresponder softwares, including Aweber, GetResponse, iContact, Mailchimp, OfficeAutopilot, Infusionsoft and hundreds more. 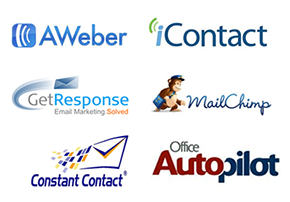 Seamlessly collect form submissions and save your leads in the right place.